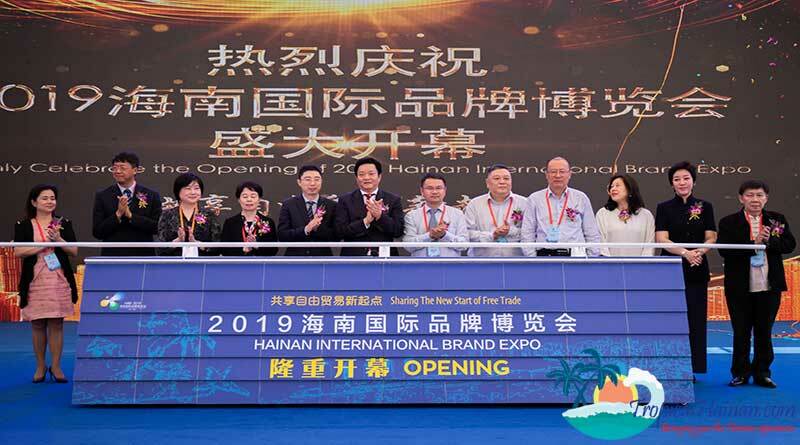 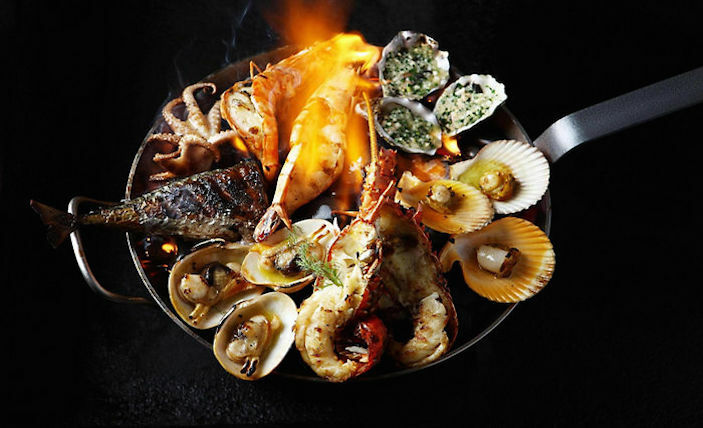 The 2019 Hainan International Brand Expo kicked off to a great start at the Mangrove International Convention Center in Sanya bay on the 22nd March. 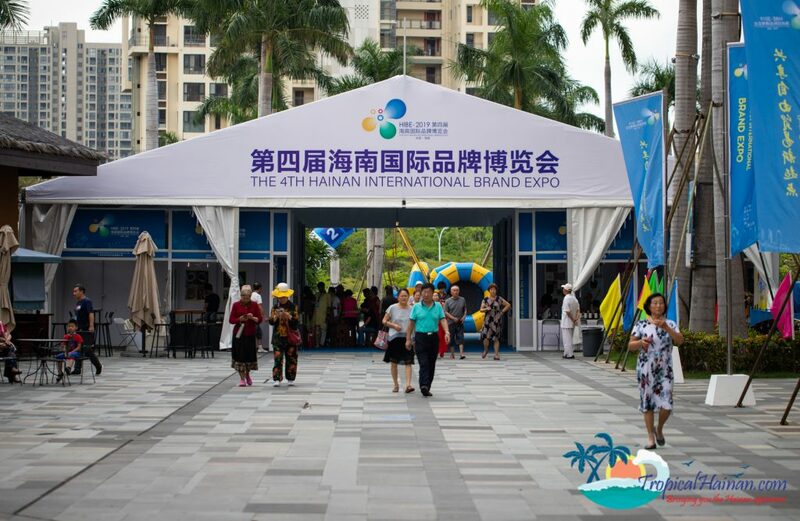 The 2019 Hainan International Brand Expo (HIBE) is a large-scale indoor and outdoor expo and event featuring local and internationally renowned brands and quality products. 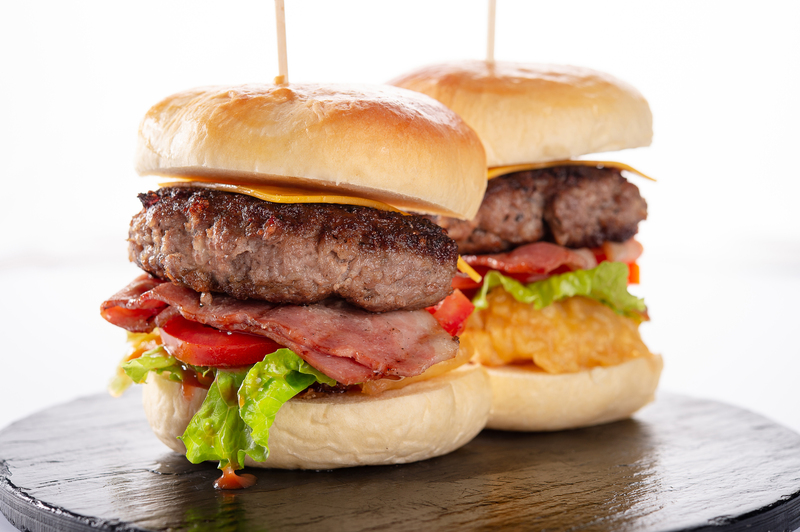 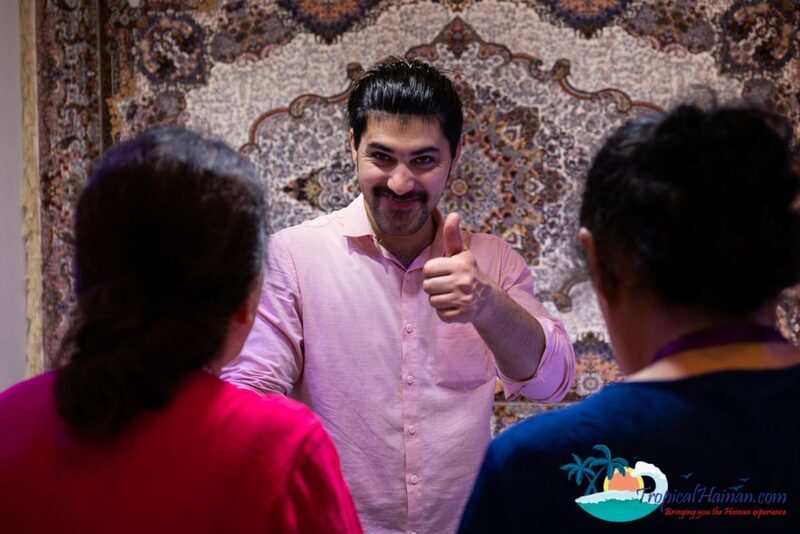 As well as top international and local brands there are plenty of smaller stalls to discover, selling everything from food items to household goods and fashion accessories. 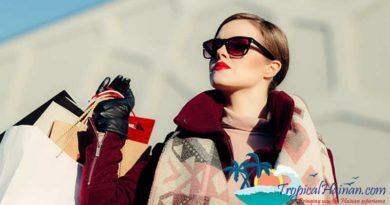 It’s a great day out for shoppers! 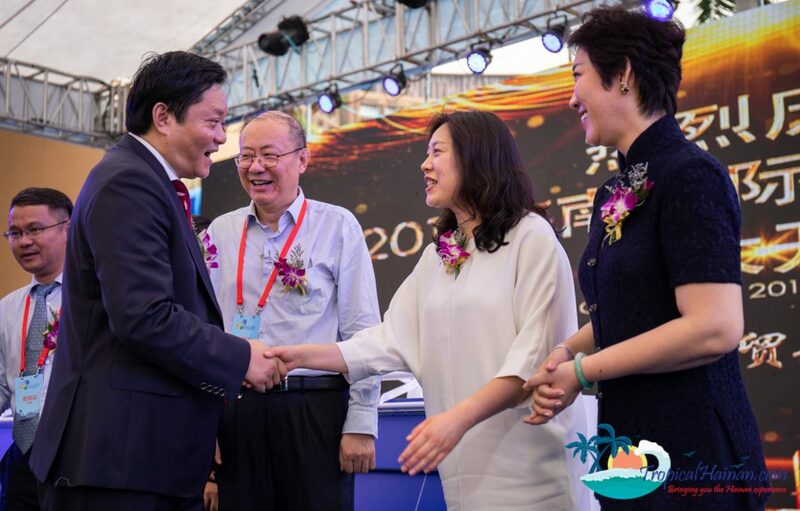 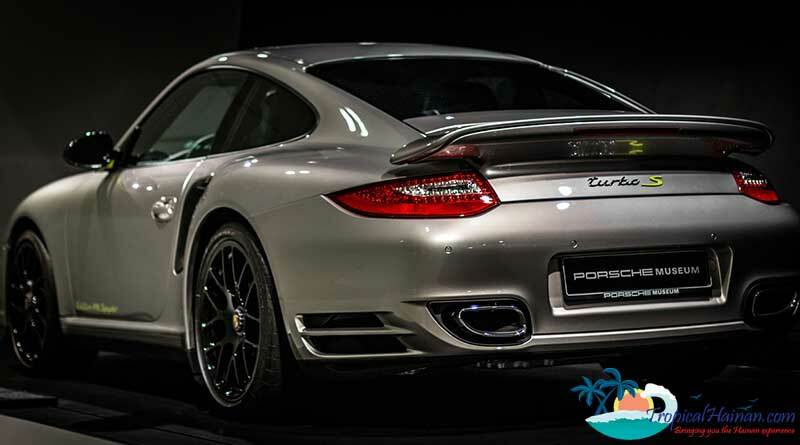 This year the exhibition is co-sponsored by the Hainan Provincial Commerce Department, the Municipal People’s Government of Sanya City, the Foreign Trade Development Bureau (Ministry of Commerce, P.R.C. 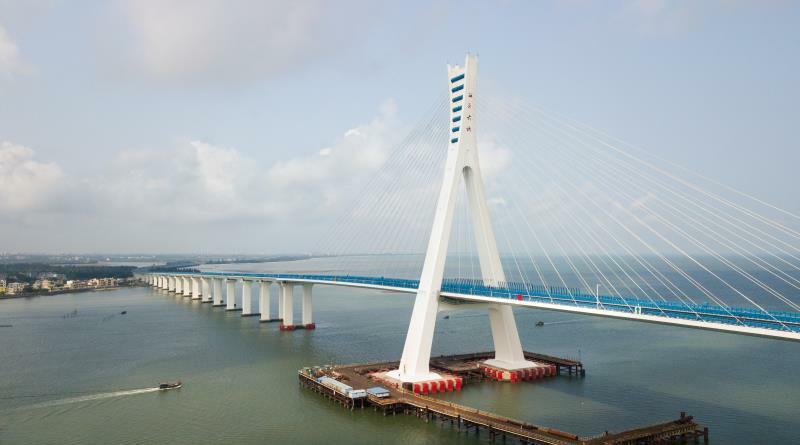 ), and the Hainan Sub-council of China for the Promotion of International Trade. 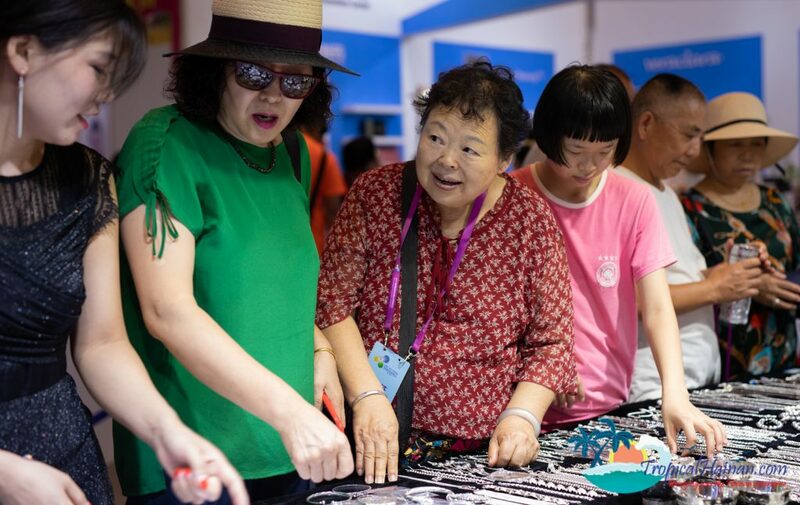 On the theme of “A new starting point for shared free trade”, the exhibition attracted more than 500 brands from 18 countries and regions to exhibit to global buyers, visitors and the general public. 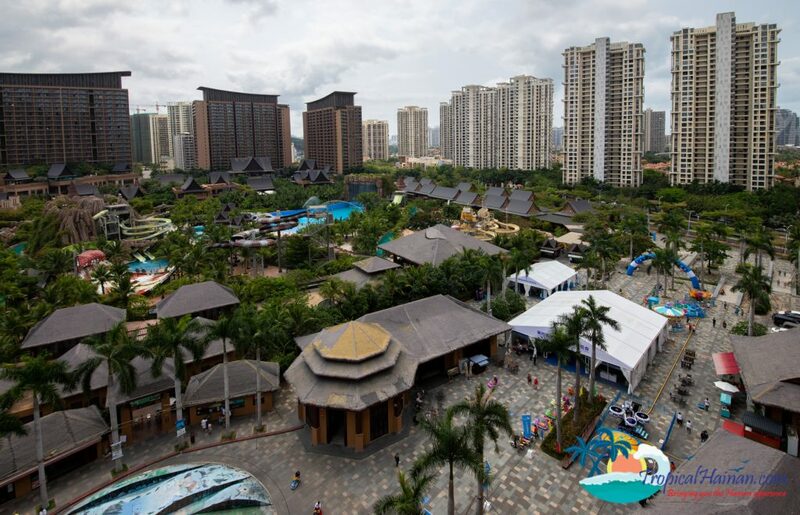 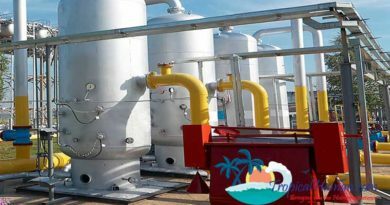 The exhibition is Hainan Province’s first important economic and trade activity this year and it is hoped to highlight the construction of Hainan as an international tourism consumption centre. 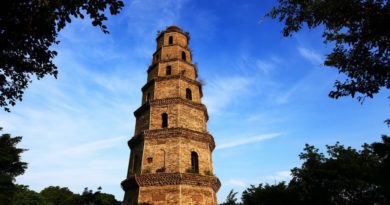 Organisers hope that exhibitions like this one can tap into some of the 220 billion yuan spent annually by Chinese tourists overseas. 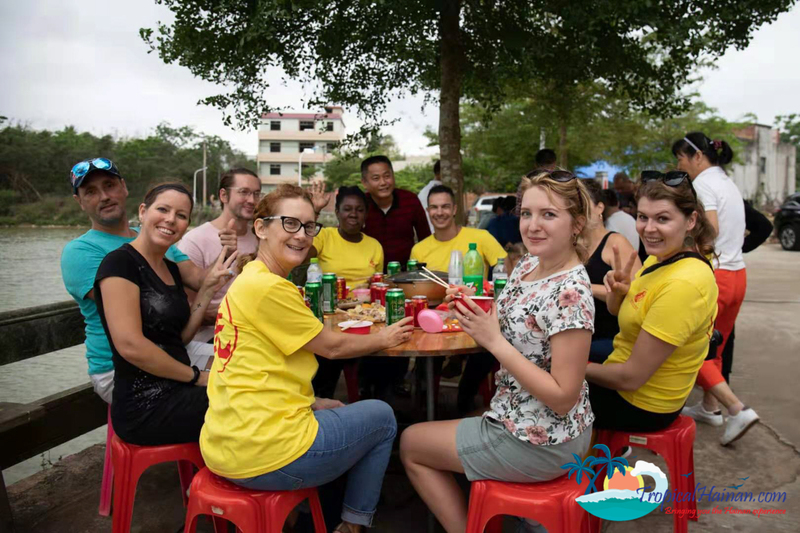 Chinese tourists have a reputation for being big spenders overseas, the top three categories of expenses by outbound Chinese tourists are shopping (25%), hotel accommodation (19%), and dining (16%). 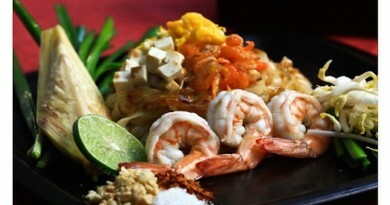 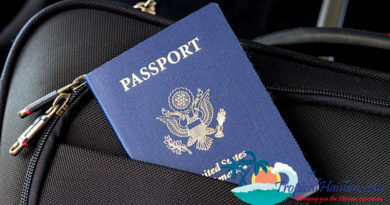 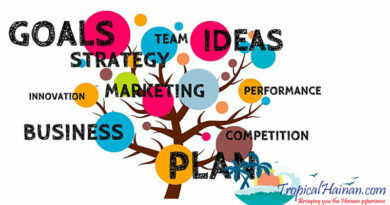 Other categories of expenses include visits to tourist attractions, local transportation and recreation. 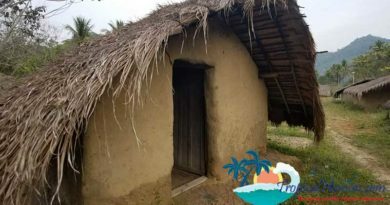 Getting tourists to spend some of that money here rather than abroad is of major strategic importance. 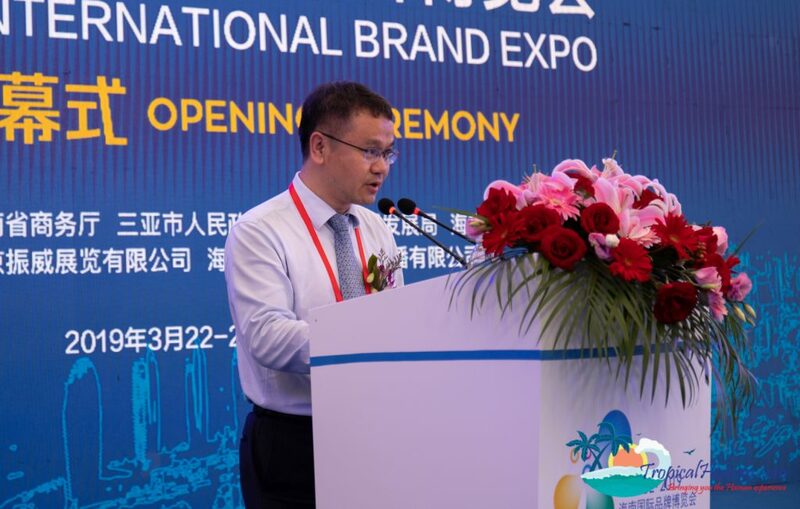 The overall goal of the Expo is to focus on brand display, brand planning, brand culture and brand services, for “International brands in China and Chinese brands to the world” and to build an international promotion platform. 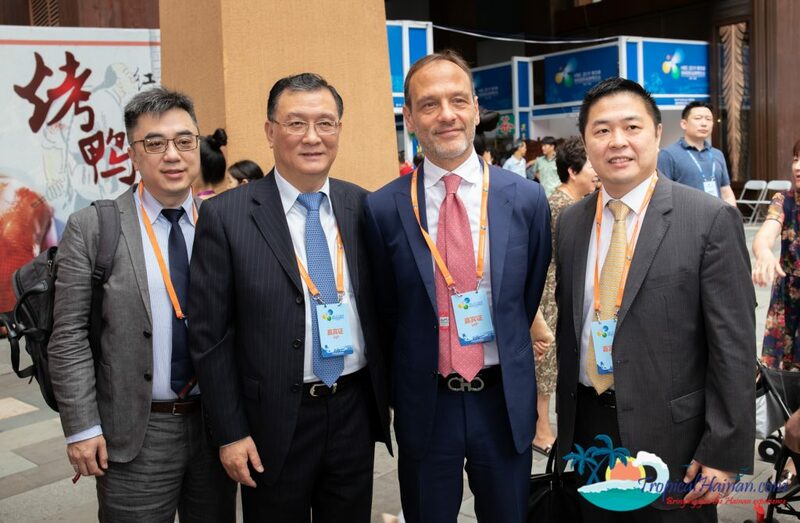 Foreign and domestic companies from Global top 500 enterprises attended the exhibition including global brands from: Thailand, Malaysia, Iran, South Korea, Japan, Sri Lanka, Afghanistan, Hong Kong, China, Taiwan and other countries and regions. 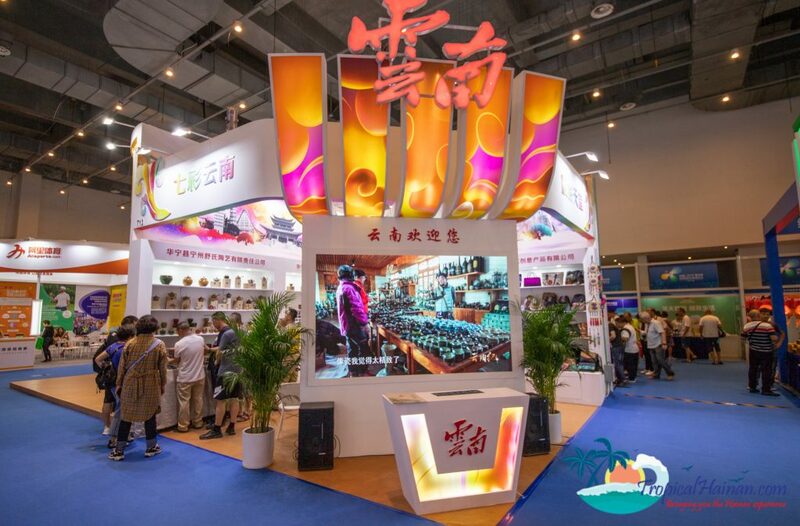 Exhibitors include industry leaders, central direct enterprises, provincial key enterprises and well-known private enterprises, including Amazon, Jingdong, Suning, Dell, Lenovo, Asus, Huawei, Apple, China free group, COFCO Group, Southern Airlines, Porsche, BYD, Bright, Mengniu, Dali, extract jewelry, Shanghai Shen Ya, Haitian Rendezvous, Fuhua Group, Hainan Agricultural Reclamation Group, Ali Sports and other brands and enterprises, as well as Hainan’s first batch of 24 “time honoured” enterprises. 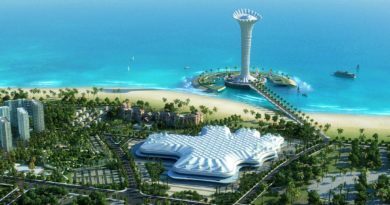 More than 1000 exhibits were on display at the expo, including special tourism resources and tourism commodities, health care, food and beverage, clothing, jewellery, consumer electronics, hotel & household goods and brand planning and service agencies. 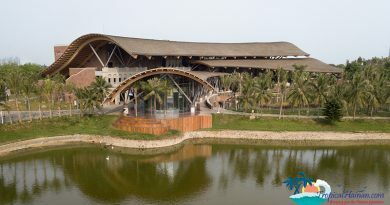 The 2019 Hainan International brand Expo will continue until the 24th, attendees participating in the event have the opportunity to obtain tax-free commodity gift certificates during the exhibition, which can be used in Sanya International duty-free shop.